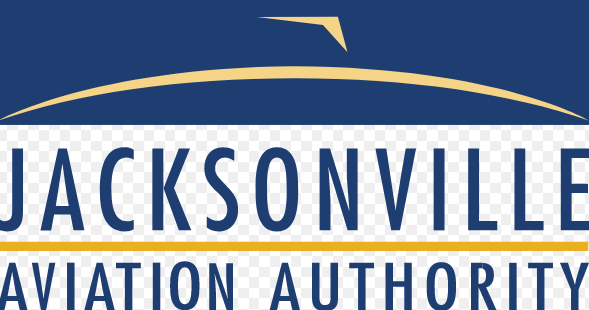 The Jacksonville Airport Authority advertised for a new police chief with airport organizations and not law enforcement groups because the authority said experience with airport operations is more important than previous police work. But three of the six candidates on the JAA’s short list for the job have no airport experience. Industry observers said limiting the search to airport organizations contributed to below-normal number of responses. 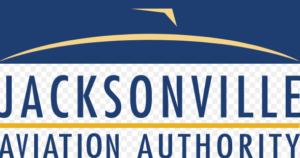 They also said the JAA didn’t advertise in the places typically monitored by qualified police executives: law enforcement publications and Web sites.